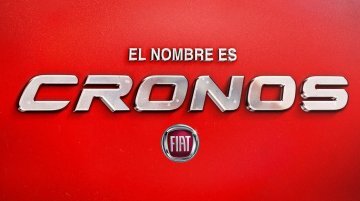 Fiat has taken the wraps off the Argo-based Cronos sedan for South American markets. 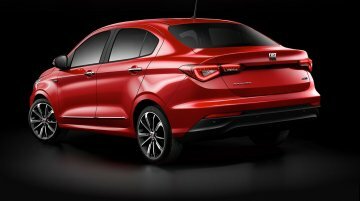 The Fiat Cronos is expected to go on sale in Brazil early next year. 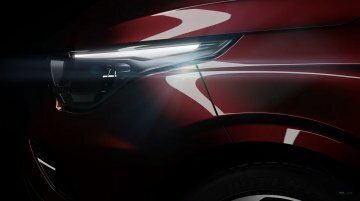 Replacing the Fiat Linea, the Cronos will..
Fiat has released a video teasing the upcoming Argo based sedan christened Fiat Cronos. The teaser does not reveal much but will help add to the hype around the launch of Linea's successor. The Fiat..